We'll start at Homomonumentâthe first monument in the world dedicated to the gay and lesbian victims of the Holocaust. 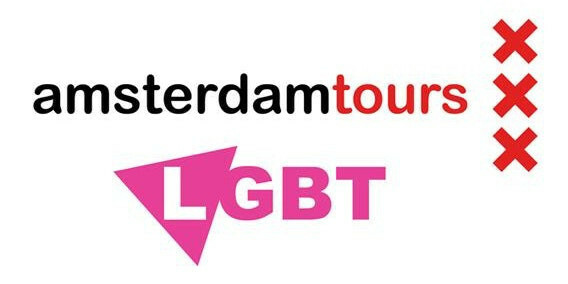 Then we'll walk through historic Amsterdam and enjoy the scenery while I tell you about the gay history of the city. We'll see the first Protestant church built in Amsterdam after the Reformation (Rembrandt is buried here) and the canal house where Anne Frank wrote her diary as her family hid from the Nazis. We'll see the canals, the palace on Dam Square, and the Red Light District. You'll also be able to visit Ons' Lieve Heer op Solder (Our Lord in the Attic)âa 17th century canal house church, and museum in the city center. We'll end the tour at CafÃ© 't Mandje, a gay bar that opened in 1927.